Do you want to swim faster with less effort? Coaches have limited time and cannot spend a lot of time with each swimmer. The result are generic practices not personalized to any one’s needs. In order to correct someone’s technique it requires filming, analysis, exercises and reinforcement. This requires a lot of time and attention that coaches don’t usually have. The past three years I haven’t had a coach. In that time my butterfly stroke changed a little bit, I was pulling with my arms too close to each other. The trouble is that I didn’t know I was doing that, because no one was correcting me and I couldn’t see my arms while my head was down. So the way I found out was filming and watching myself in slow motion and from different angles. 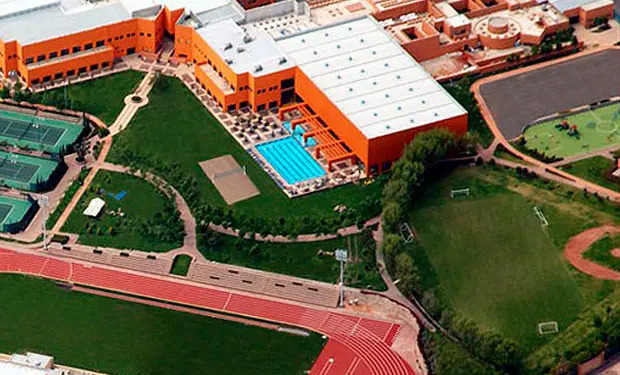 La Loma, an altitude training center placed in San Luis Potosi, Mexico. 7 Days in altitude training to improve your swim. 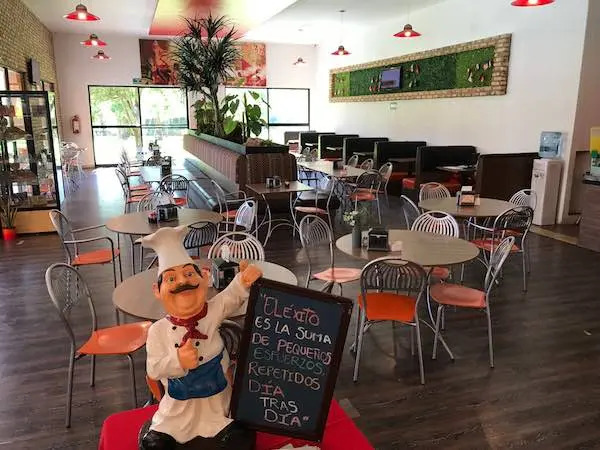 La Loma is equipped with the some of the most advanced technology and highly professional service. 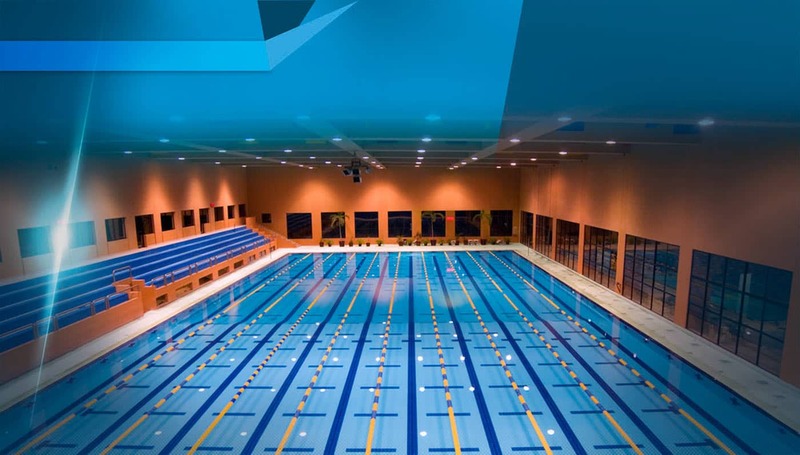 The Loma swimming facilities feature a 50m Olympic pool with 10 lanes, temperature controlled, a 25m semi-olympic pool to the outside, high-performance gym and much more. Within the sports center it is included luxurious locker rooms with sauna, steam, massage rooms and jacuzzis. Services such as, nutritionist, sports therapists, psychologists, laboratory and more. We have years of experience helping swimmers from all levels and ages. Focusing in correcting their technique and making them more efficient in the water. Exercises they can do all around the season so you don’t fall back on the same mistakes. Most swimmers focus on speed and endurance. A large percentage of swimmers that focus on technique don’t have a coach, a teammate or an underwater camera to help them. If they do have someone or something to help them, they probably don’t have the knowledge on how to correct those mistakes with proven drills, exercises and stretches. 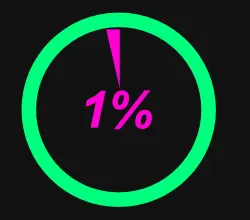 Be one of the 1% that take advantage of this opportunity to improve your technique to be faster with less effort. 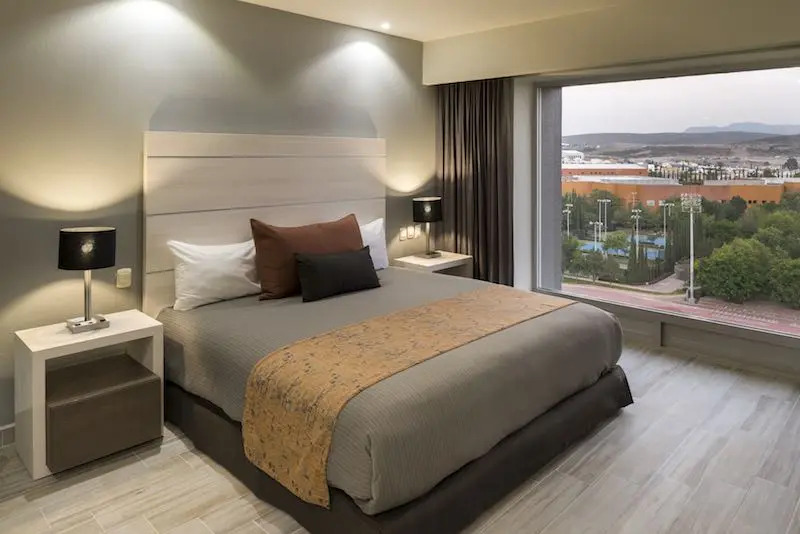 On this day you will arrive at airport and you will be picked up and transported to the sports facilities, we will tell you all you need to know about the camp and you will receive a SkillsNT welcome kit. Get to know the team, clear any doubts and go for a morning swim. Work on some technique with different drills and exercises, and we will be recording swimmers on groups of two. The rest of the day will be free, you will have different options to do around the city. A long morning practice with starts and turns and finish recording everyone. Afternoon session will consist of dry-land tests. We will measure your flexibility, explosiveness, coordination, mobility and other important measures for swimming. We will identify areas of improvement outside the water. Morning session: we will work on what you want to improve the most (race and stroke) correcting what you and us think is the most important thing and what we should focus on, (start, arms, tempo. etc) divided in small groups. 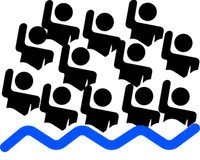 A long swimming practice with more swimming correction in separate groups: sprint, mid distance and distance (open water swimmers) through out the day, inside and outside the water. One swimmer at a the time during the day will be called to see her/his video analysis to see the areas where he/she can improve the most. We will go through and talk about the stroke technique and corrections. After the meeting the swimmer will go swim alone so she/he can concentrate and feel in the water what we just talked about. Morning session: we will go for a swim. Then we will focus on your video analysis and making your stroke more efficient with lots of drills and feedback from us. Afternoon session will be outside the pool, correcting your strokes deficiencies with dry-land moves, stretching, cords, gym exercises etc. 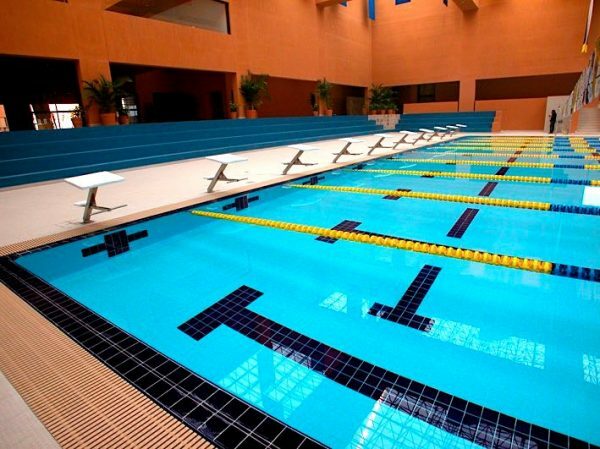 Long swimming practice, you will be called throughout the practice for a fast recording. You will be separated in groups so we can give specific training to each group. You will have the rest of the day for yourself. You can explore the facilities, the island or simply rest. Your full video analysis of your swim during the camp. Exercises outside and inside the water to finish correcting your technique to create muscle memory for the correction to be permanent. Each apartment with bathrooms, living room, full kitchen, washer and dryer. How is the payment and booking process? Bookings are taken on a first come first served basis with a limit of the spots available. Payments for the camp can be made split into 4 monthly payments or 1 single payment. Payments processes are 100% secure through our website. In case you can’t make it to the camp after booking, you can transfer your spot to another swimmer or we can refund you the money less a $100 fee. There are no refunds available within 30 days of the camp. This camp is for any swimmer that wants to improve their swimming technique. Whether you swim just to stay in shape or you are a competitive swimmer there are benefits on improving your technique. You will swim longer distances without having to stop. This will make swimming a much more enjoyable activity. If you are in the competitive arena, then you will be faster in you events and in your daily training. All your teammates will be impressed by your progress! 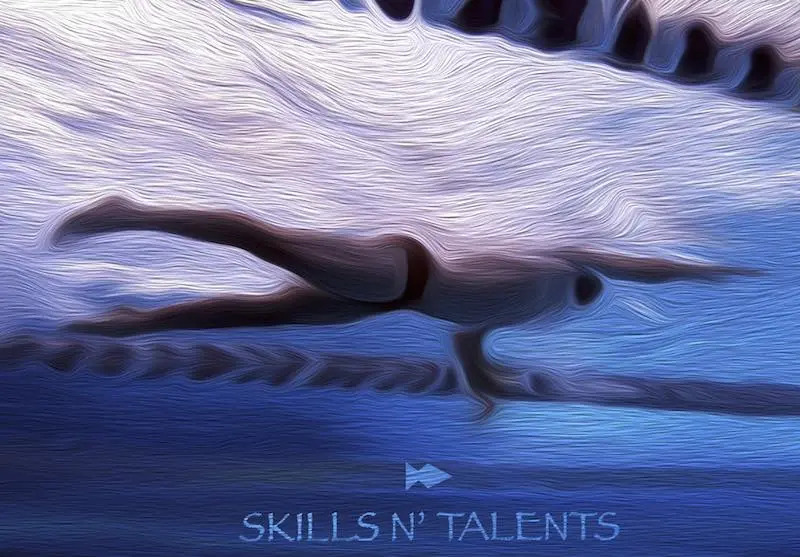 We have been studying swimming technique for most of our lives, so with the help of slow motion footage we will dissect all your swimming deficiencies in and outside the pool and we will prioritize the ones that we think will help you the most and we will give you tips, exercises and swimming drills that you can implement to help you improve beyond whatever you thought possible. 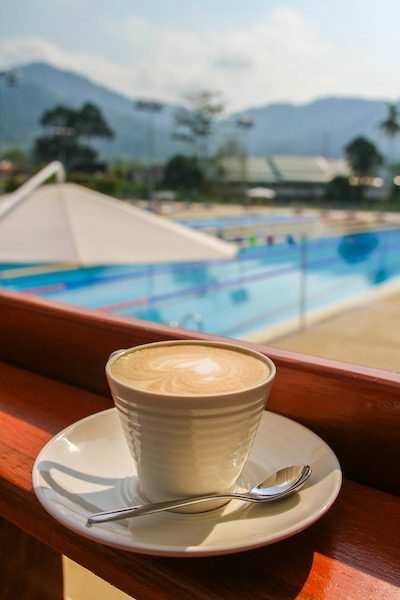 The camp is design so you improve in what yo want the most, we will contact you before the camp so you can tell us about your swimming and what would you like to improve. Then we will find the ways to help you, with above and underwater filming, dry-land evaluation, exercises, drills and much more. With the 2 analysis we will have of you, you will able to see your swimming in ways you haven’t seen before, it will help you understand what you are doing and how to correct it. Who is giving the Camp? 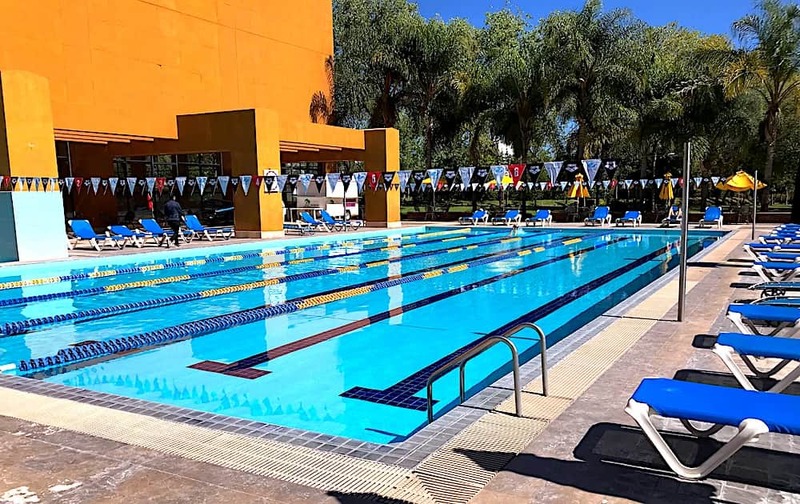 If the camp has 20 swimmers we will have one of our professional swimmers friends with us: Daniel Torres Mexican record holder or Miguel Chavez Mexican national team. 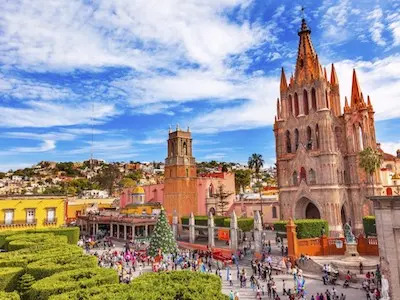 San Luis Potosi has easy access to international airports, including daily non-stop flights from the USA: San Antonio, Houston, Chicago and Dallas. 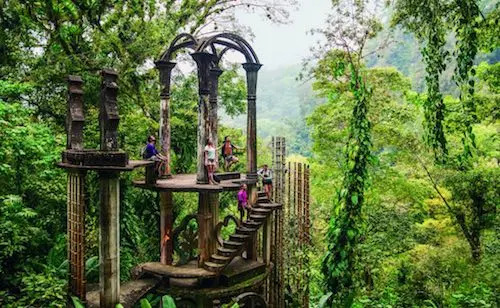 It is also only 5 hours from Mexico City. What if I have personalized questions? If after reading this you still have questions about the camp you can always send us an e-mail to [email protected] or send us a whatsapp at +526142686888 and we will get back to you as soon as possible.